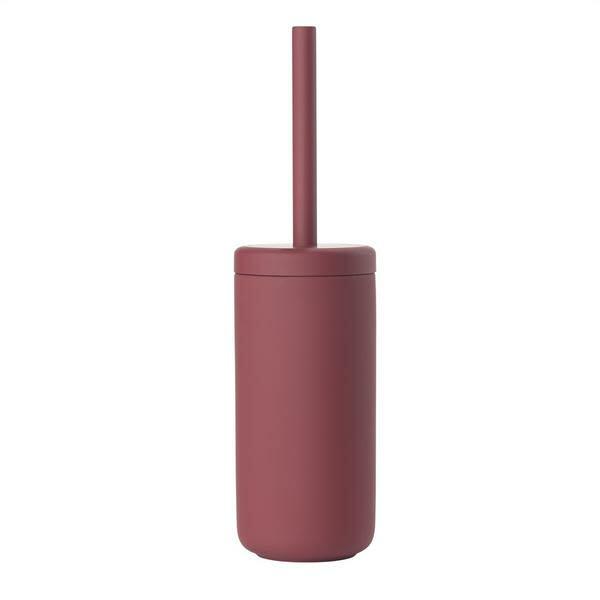 This toilet brush, equipped with a practical inner container for easy disposal of any excess water, is a member of Zone Denmark's Ume collection. Exquisite and functional, the range takes its name from the Japanese word for plum tree... a symbol of elegance, patience and strength. Treacle George in Gloucestershire, United Kingdom.